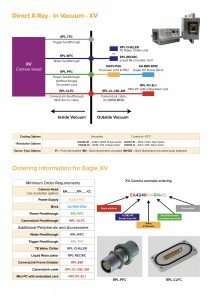 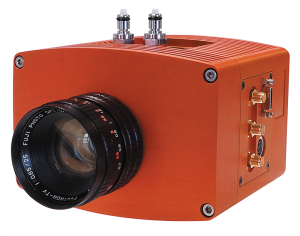 The OWL 320 HS VIS-SWIR offers the latest in VIS-SWIR sensor technology providing unprecedented day-night surveillance performance. 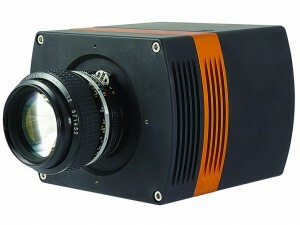 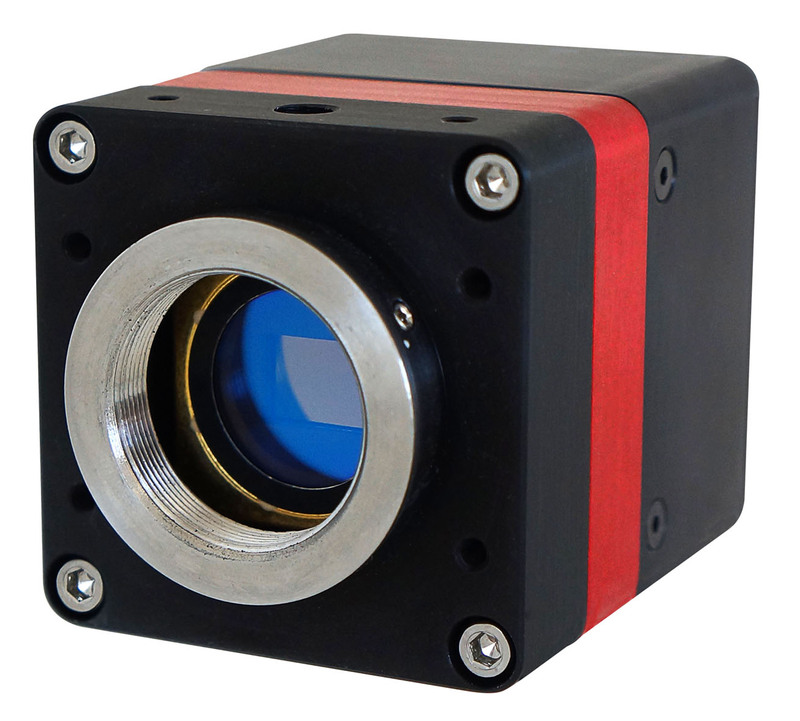 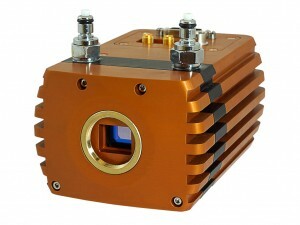 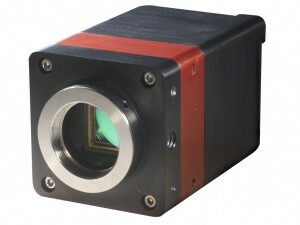 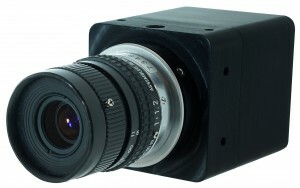 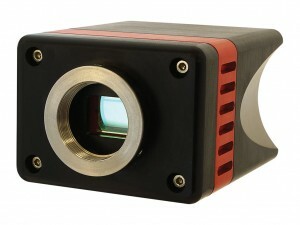 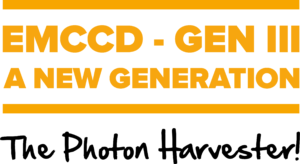 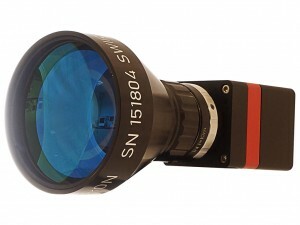 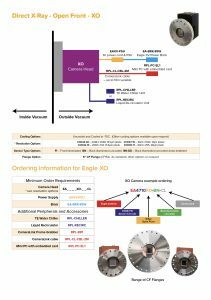 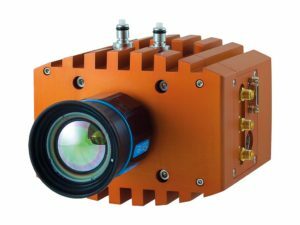 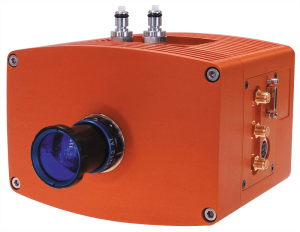 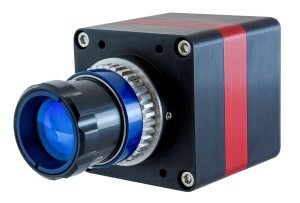 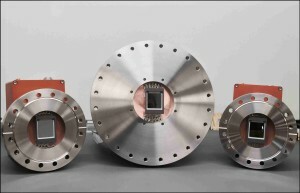 Featuring a State of the Art high sensitivity InGaAs FPA sensor the camera offers a full frame pixel resolution of 320 x 256, with a pixel pitch of 30µm x 30µm. 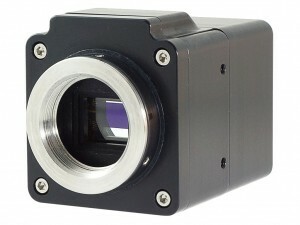 The OWL 320 HS VIS-SWIR offers unsurpassed speeds of 344 Hz full frame (faster when using ROI) for ultrafast applications with high sensitivity response in the range 0.9 to 1.7µm.